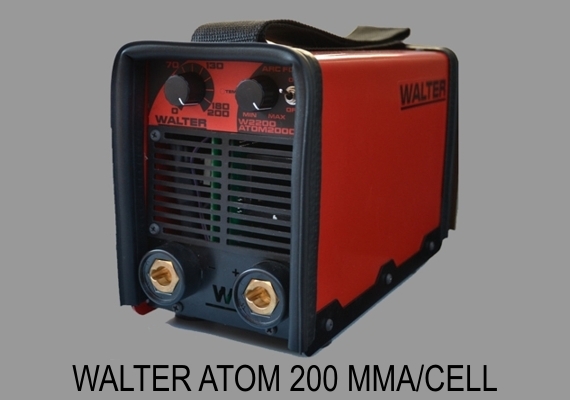 Walter Atom 200 CELL for the construction of "Corridor 10"
One of the regional leaders in the field of civil engineering - the company "Integral Engineering" - Belgrade Branch, chose Walter Atom 200 CELL for on-site welding works on highway E75, currently in the section "Caričina Dolina - Vladicin Han." 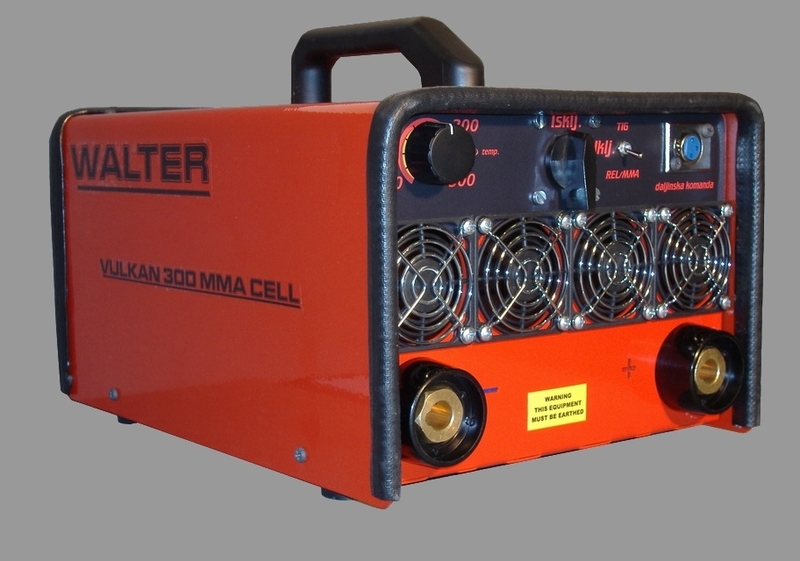 We are pleased that the top experts from "Integral" recognized the quality, professional attitude and the fastest service in Serbia, and chose our Atom for its fleet. 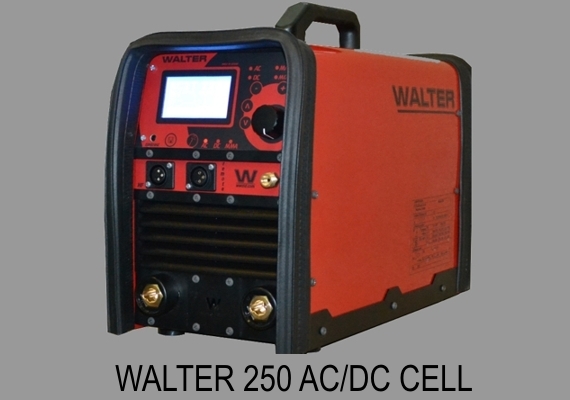 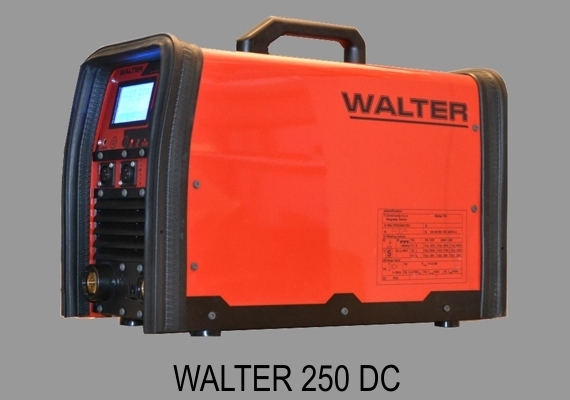 Walter 250 AC/DC MIX IS THE CHOICE OF "NIS Naftagas - OILFIELD ServiCES"
We are proud to announce that one of the biggest Serbian companies - NIS Naftagas, namely, their branch - "Oilfield Services" has chosen and bought our machine - Walter 250 AC / DC CELL. 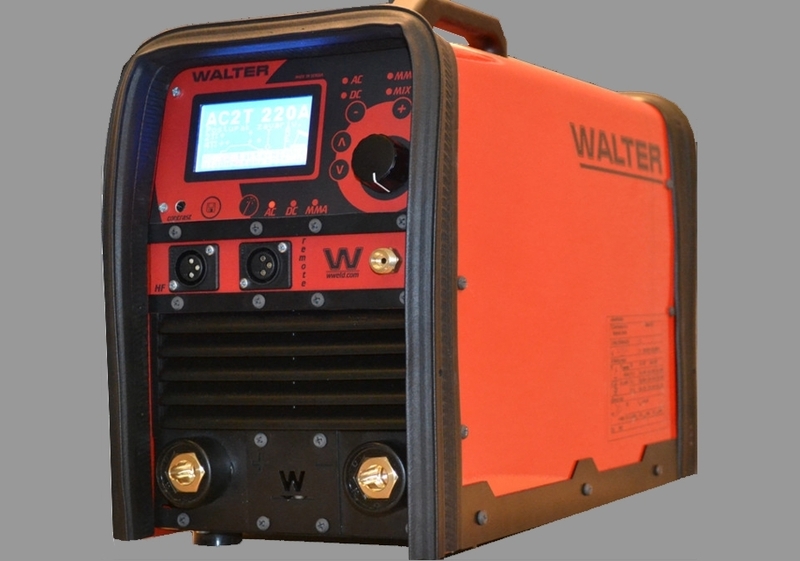 This device, which has already proven itself in the most difficult welding tasks, will now add to our list of references the work on welding reparations in the oil industry. 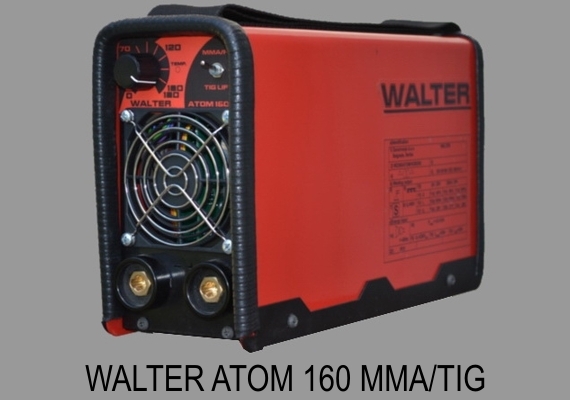 Walter Atom 200 CELL FOR THE CONSTRUCTION OF 110KV POWER TRANSMISSION LINE "TS Knjaževac - TS Svrljig"
The company "G-Net" Belgrade has already ordered the trust of Walter's welding machines, for a project on which the contractors on the reconstruction and rehabilitation of the 110-kiloVoltog transmission line from Transformer Stations "Knjaževac" to Transformer Stations "Svrljig", and for the Purchaser "Electric Power Industry of Serbia" have renewed their equipment with two Atom 200 TIG. 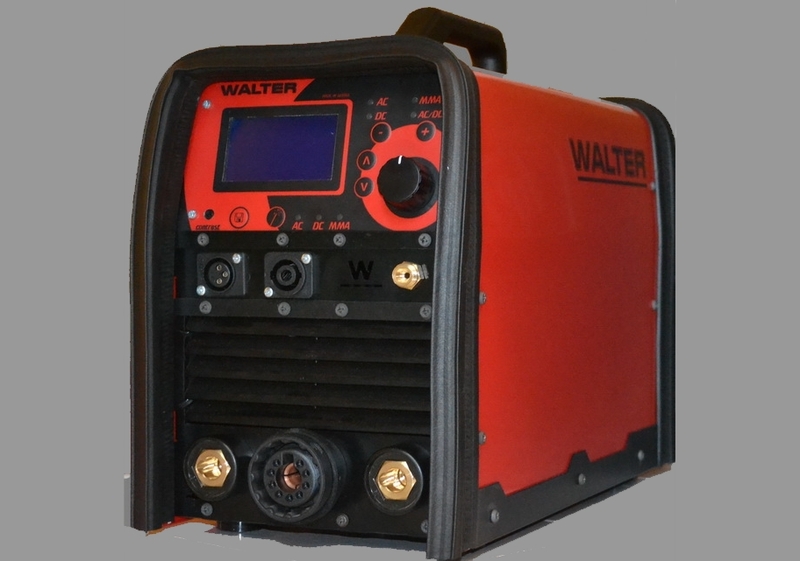 Colleagues from the "G-Net 's wish good work in this demanding field. Trivit Group, the manufacturer, in our humble opinion, of the best and healthiest bread in Serbia, decided to get our Walter 200 AC / DC MIX for its production plant in Becej. 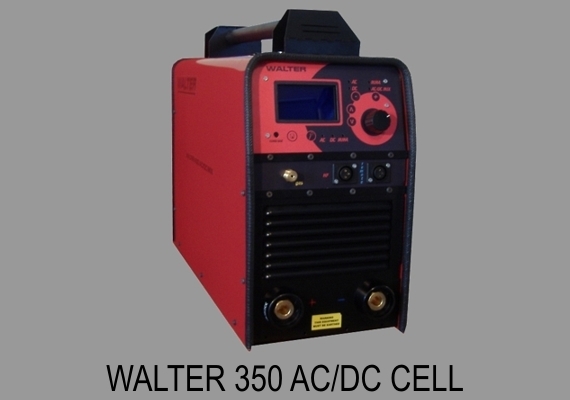 We'd like to extend our wishes to this successful company to continue smoothly in the conquest of new technologies. 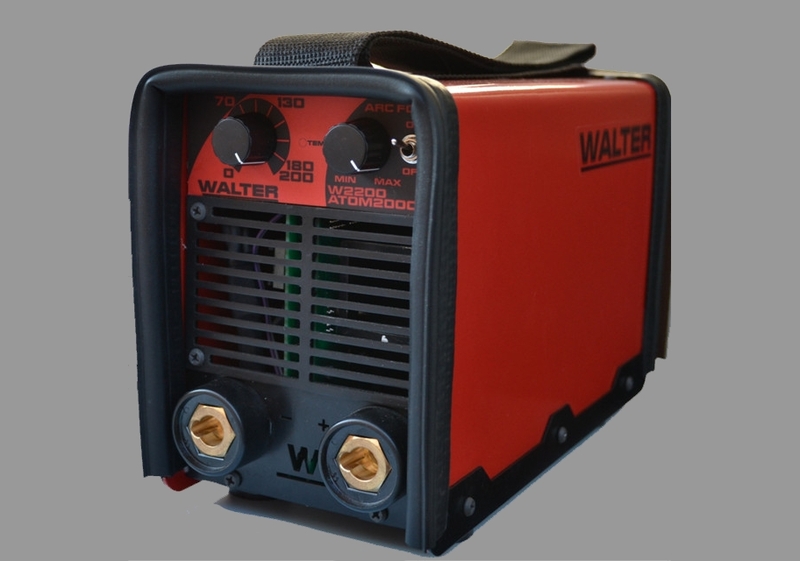 As part of the Economic empowerment of refugees project, The Zemun City Municipality and the Commissariat for Refugees and Migration awarded the Walter 250 AC / DC LED welder, to entrepreneur Sinisa Petrovic. 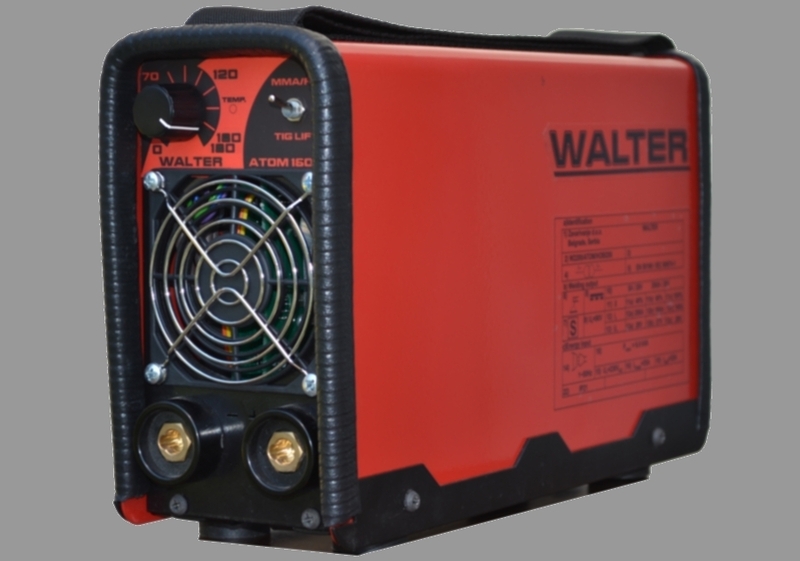 We hope that with this small step we have contributed in a some way to resolving of the crisis that has been actual for too long. 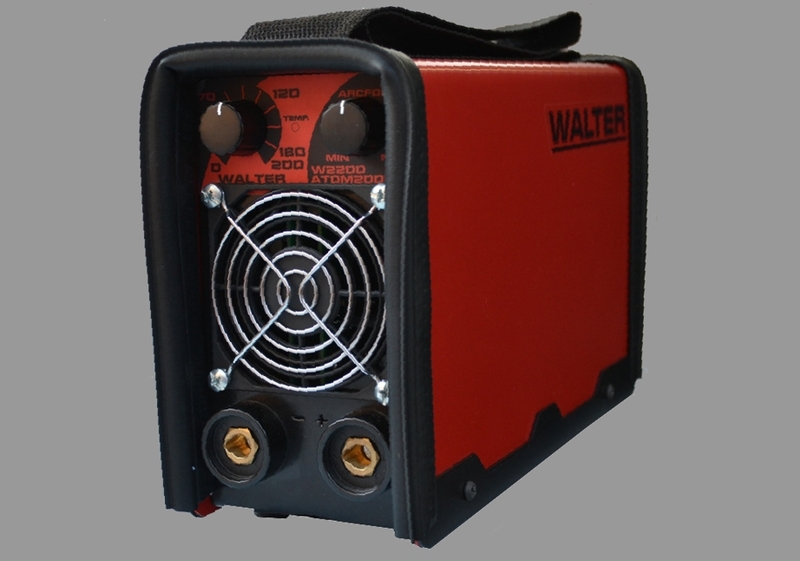 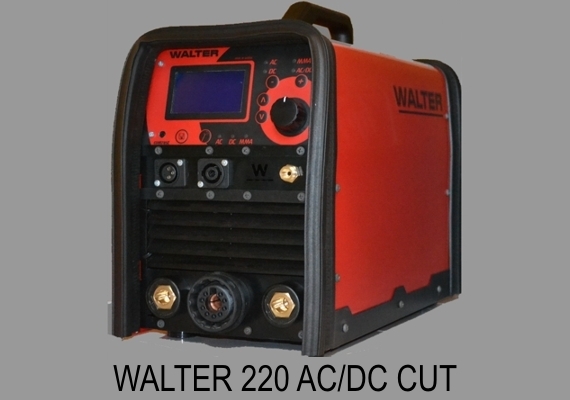 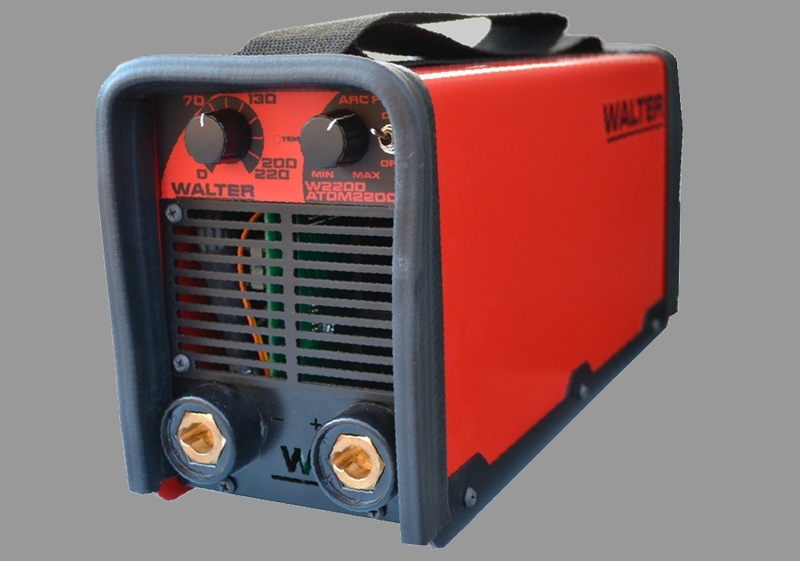 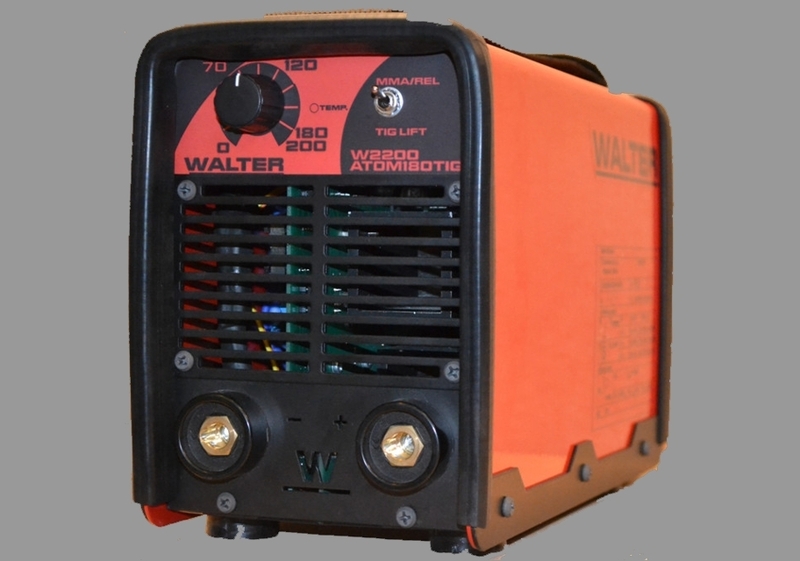 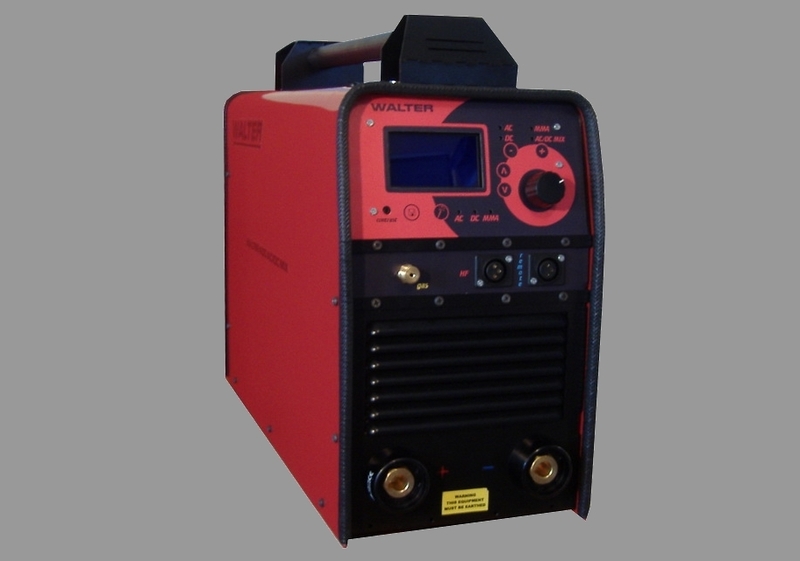 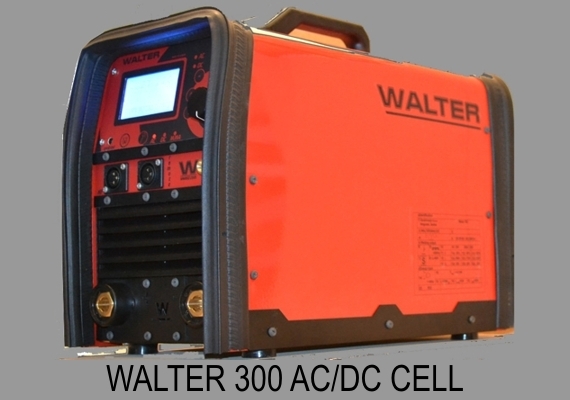 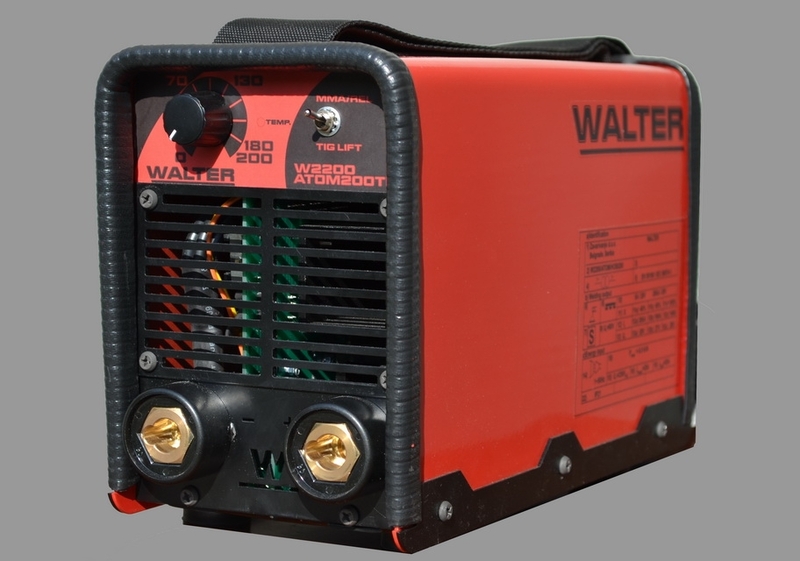 We are very glad to announce that the Grand Prom - plant for production of Grand Cafe in Bijeljina - decided to procure for themselves a Walter 220 DC TIG welder. 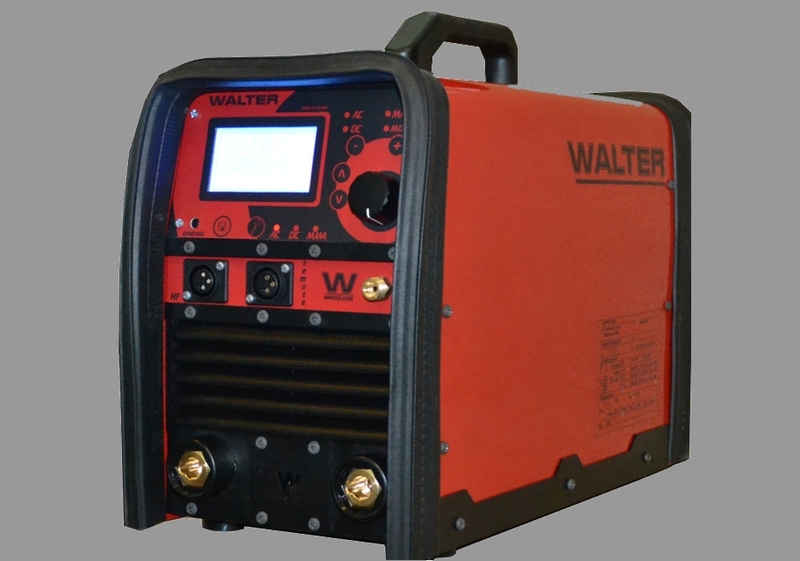 This device has already proven to be the best choice of the food industry, where the welding of stainless steel is one of the most important items in the maintenance. 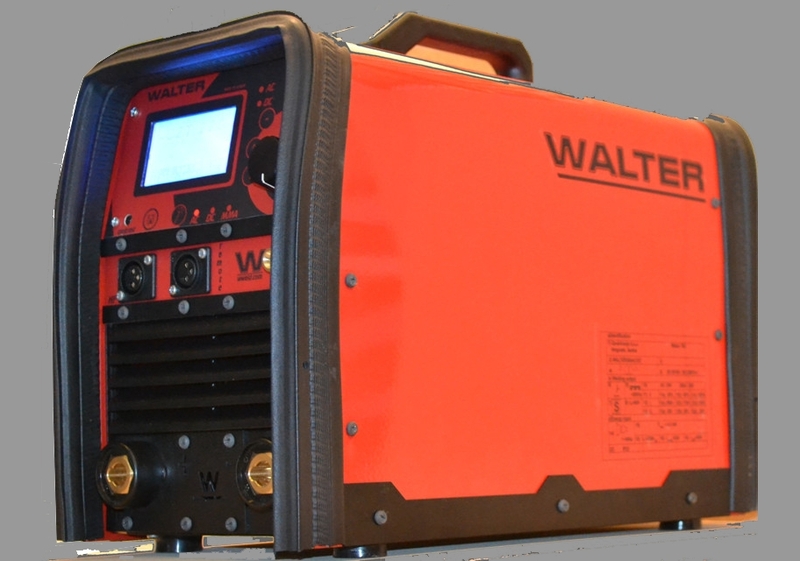 The management team of Walter has established, as one of its priorities, to encourage young people to pursue their talents and dreams. 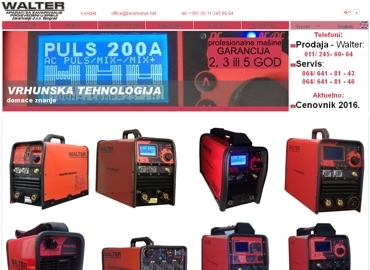 Our team has this time decided to award one of our machines to Water-polo Club Vojvodina from Novi Sad for regular maintenance of the pool, so as to create good conditions for the young and talented athletes. 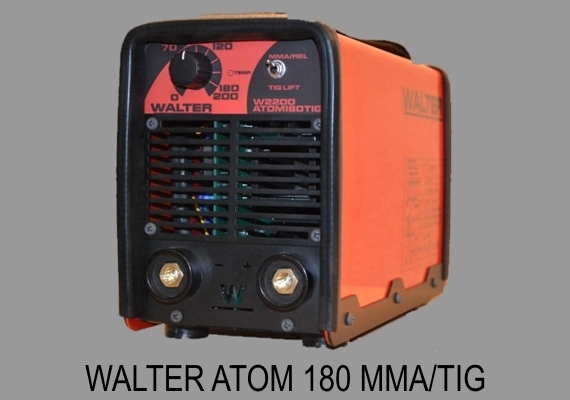 Ten Walter Atoms for "Public Parks Belgrade"
We are pleased that we will in another way contribute to Serbia and Belgrade - ten Walter Atom welding machines are now in the fleet of Public Parks Belgrade maintenance. 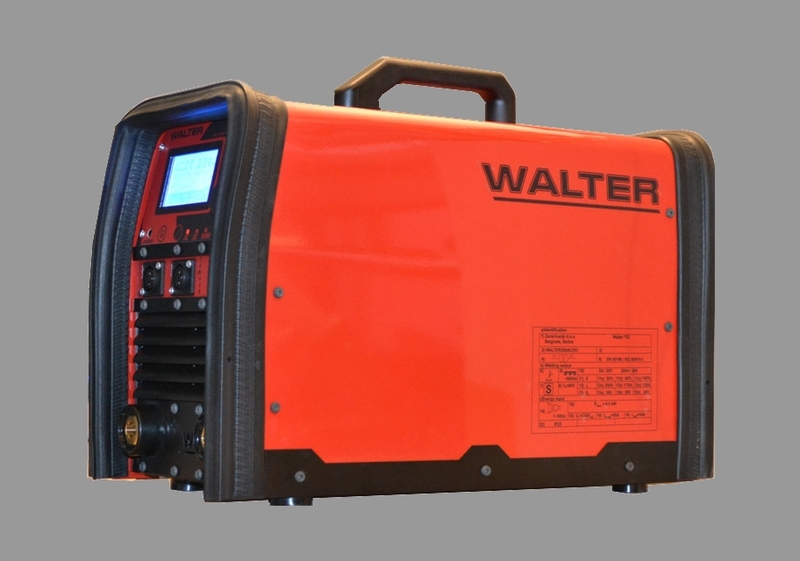 We are very proud that this great little engine was selected by yet another large and important company. 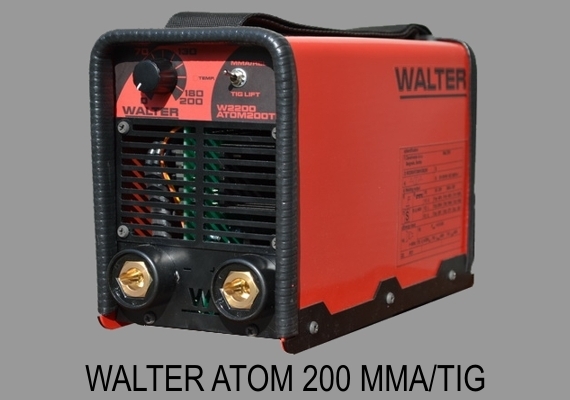 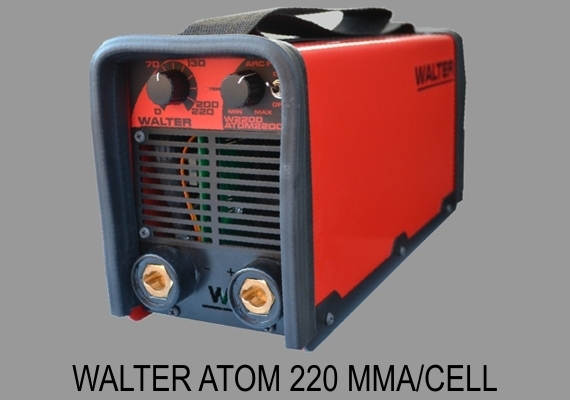 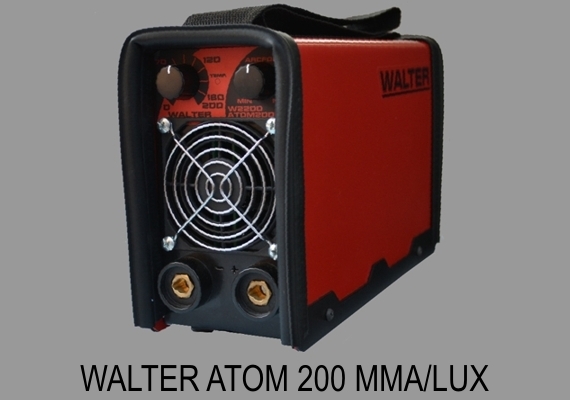 Walter Atoms Choice of "Serbian Railroads"
We are very pleased and proud to announce that a series of ten Walter Atom 200 welders were delivered to Serbian Railways. 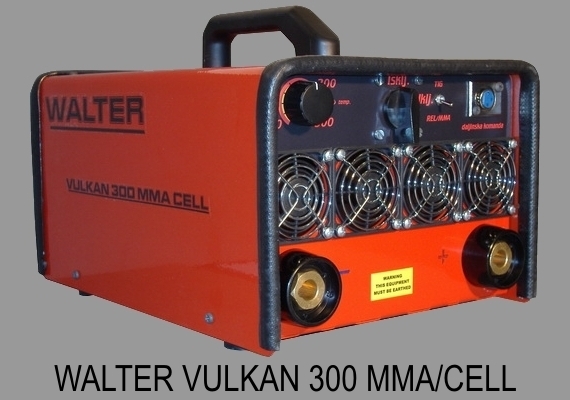 Once again, this machine has proven its durability, strength and quality. 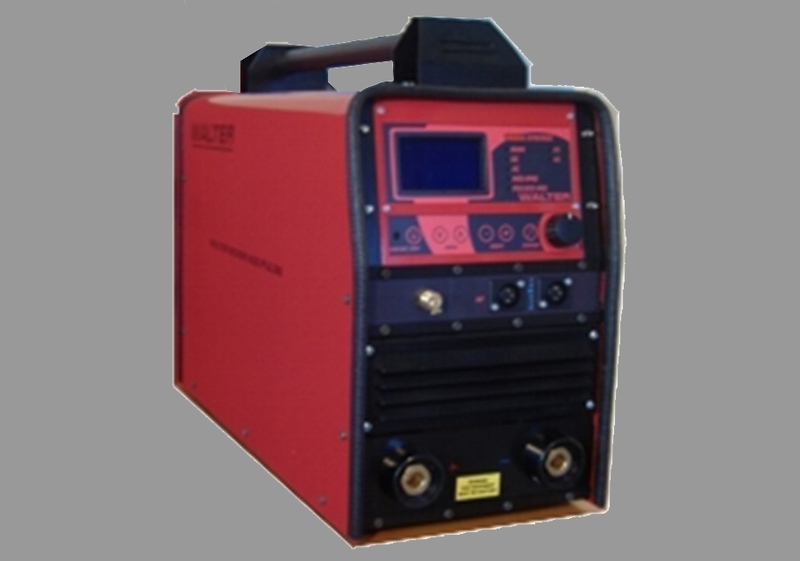 See the way we've developed and grown for the past fifteen years. 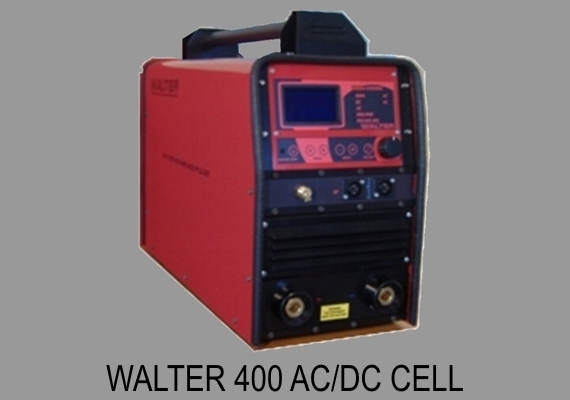 Buy now on eBay or order online.